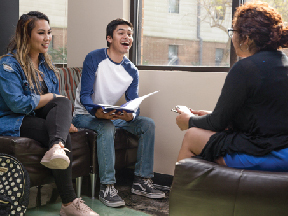 Living on campus is a significant part of the UTRGV Vaquero experience. 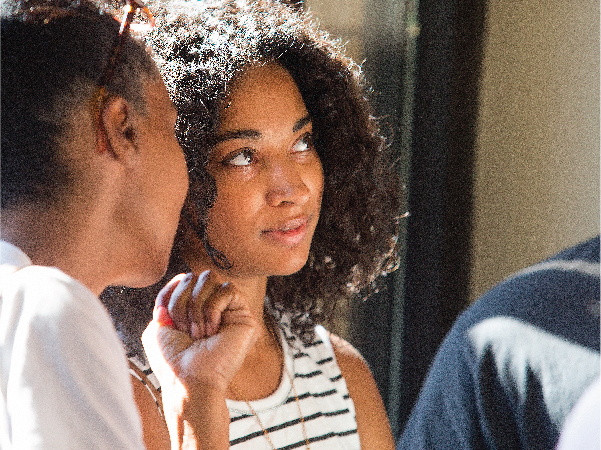 The residential program is designed to support student success. The Department of Housing and Residence Life focuses on academic success, civic and community engagement, social and recreational involvement, healthy relationships, inclusive communities and personal wellness. Additionally, the residential community offers a variety of options for leadership, peer relationships and employment. 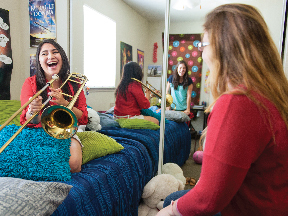 Whether you are beginning your collegiate experience or continuing your education, the Department of Housing and Residence Life encourages you to consider the many benefits of campus living and invites you to join our residence life community.